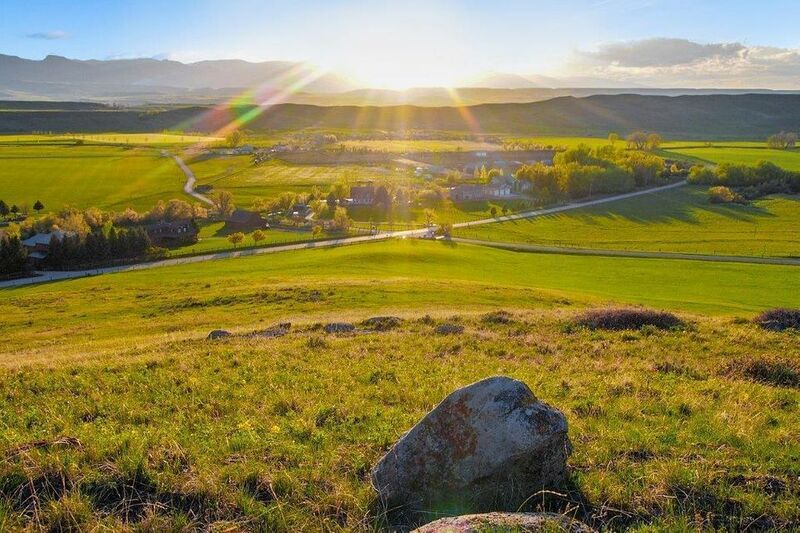 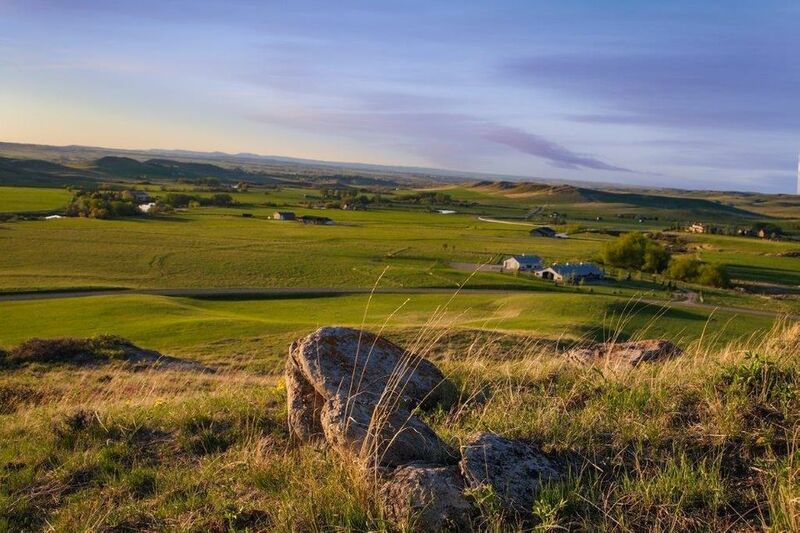 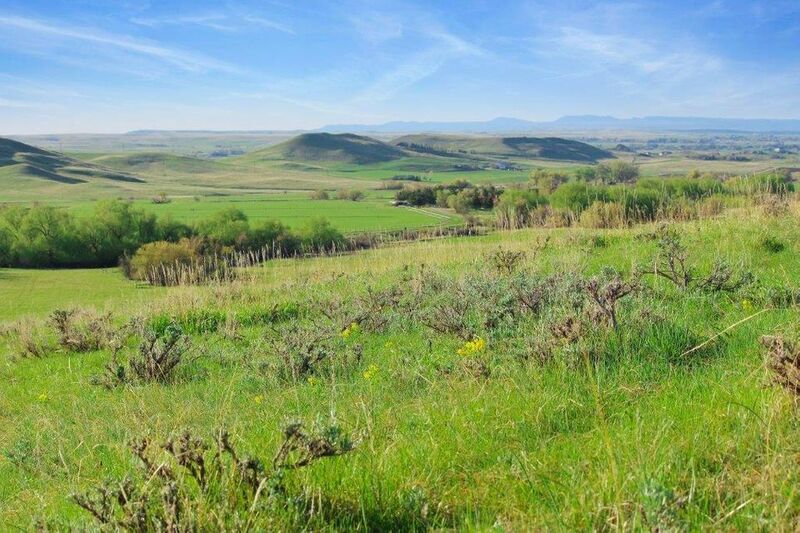 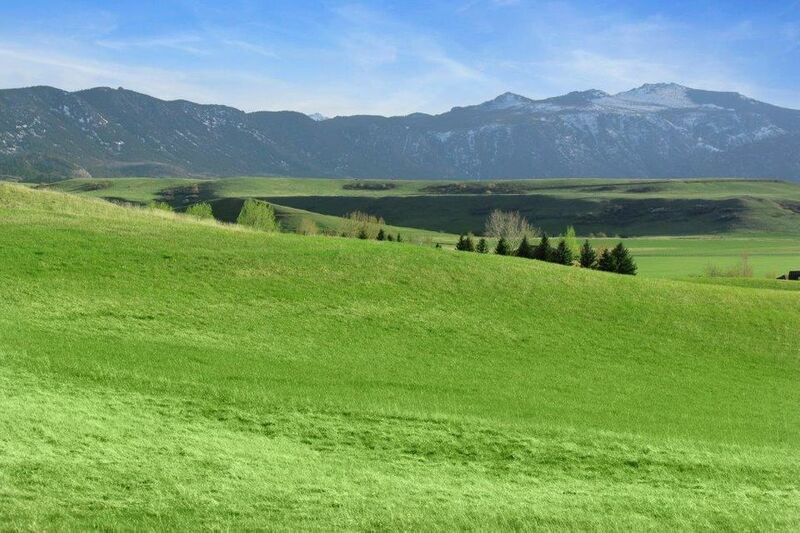 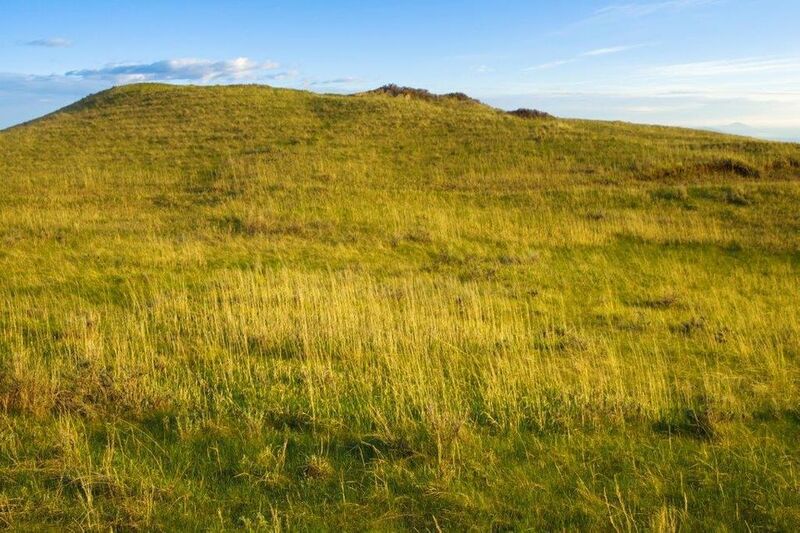 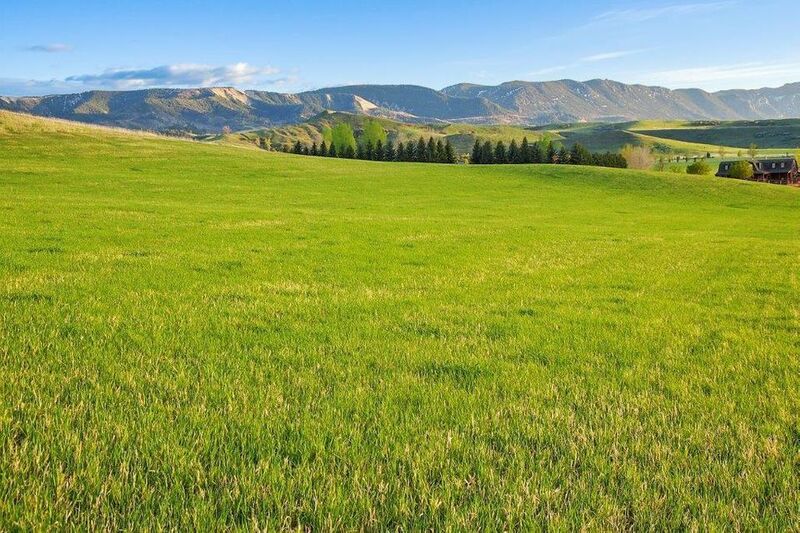 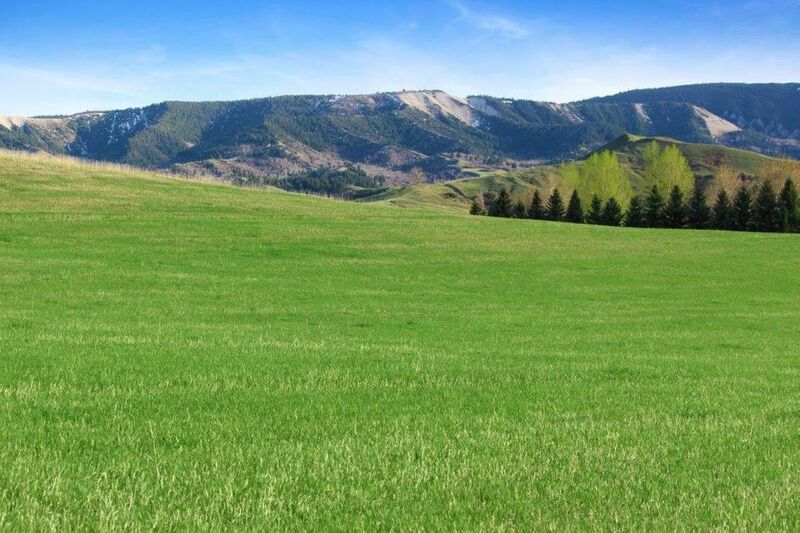 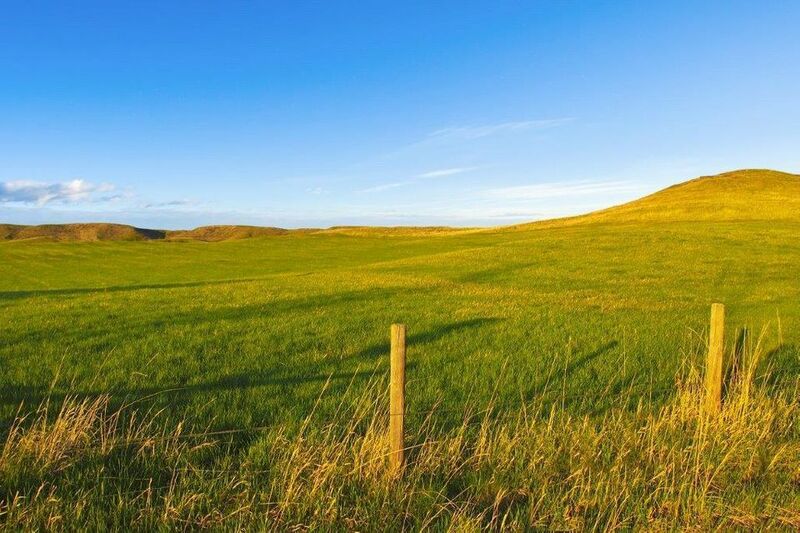 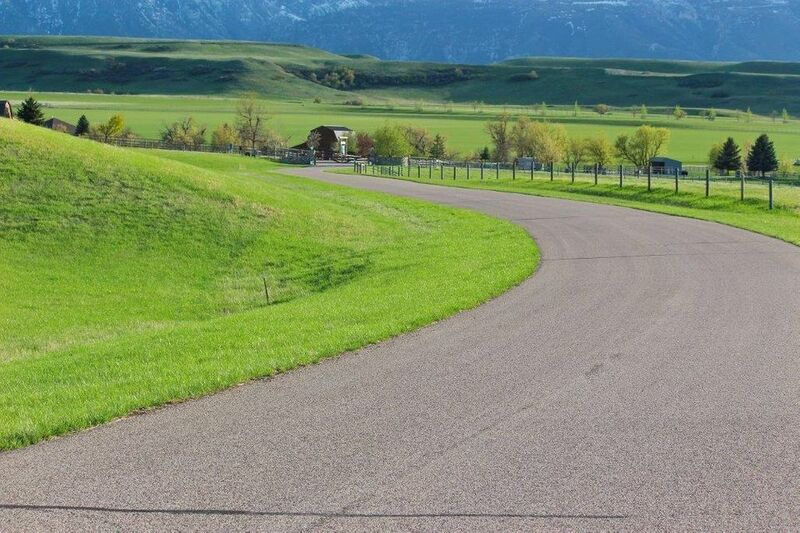 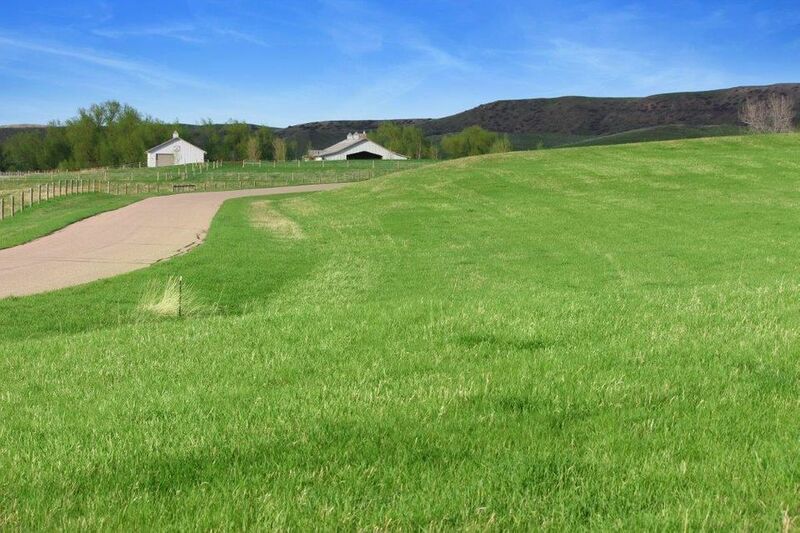 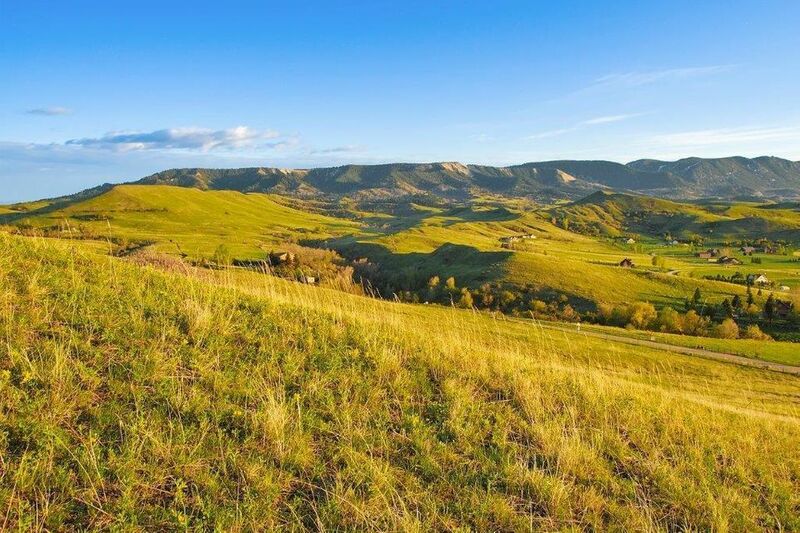 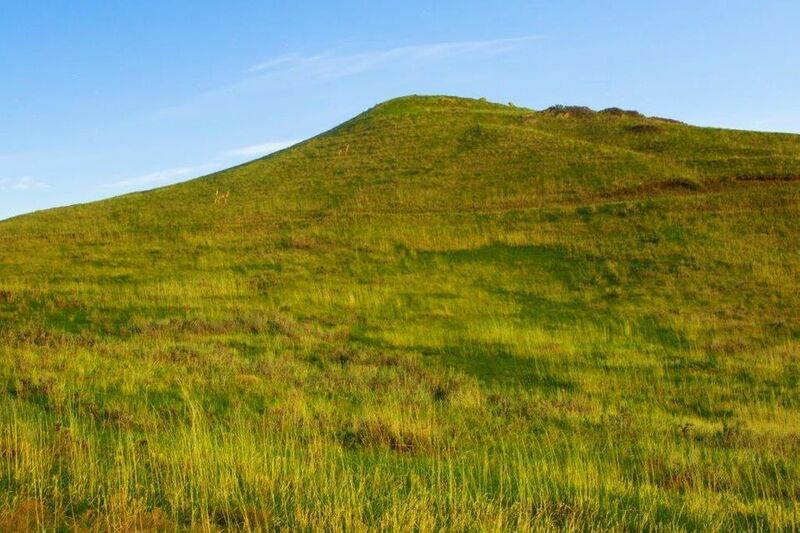 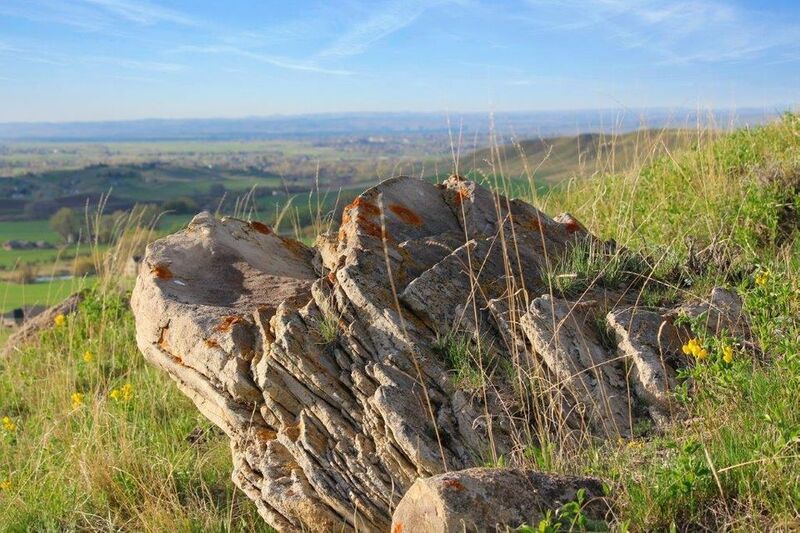 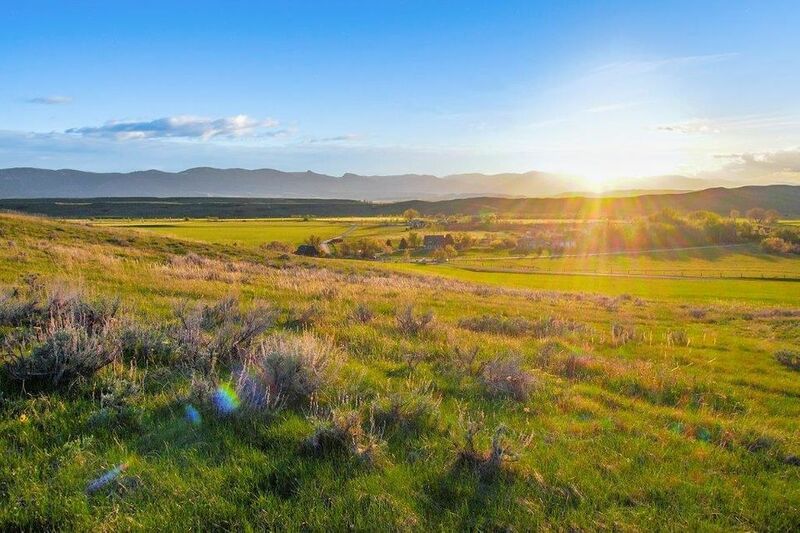 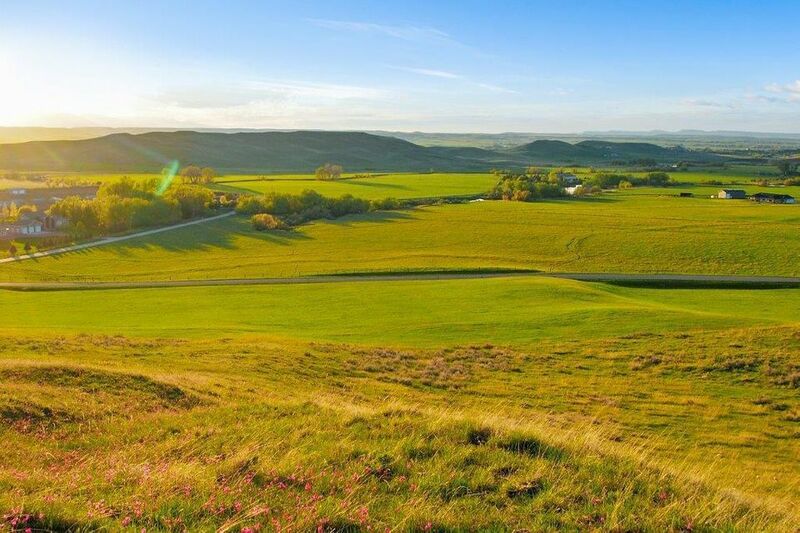 We are proud to offer this premier 37.99-acre tract of land located in one of the most sought after agricultural subdivisions in Sheridan County. 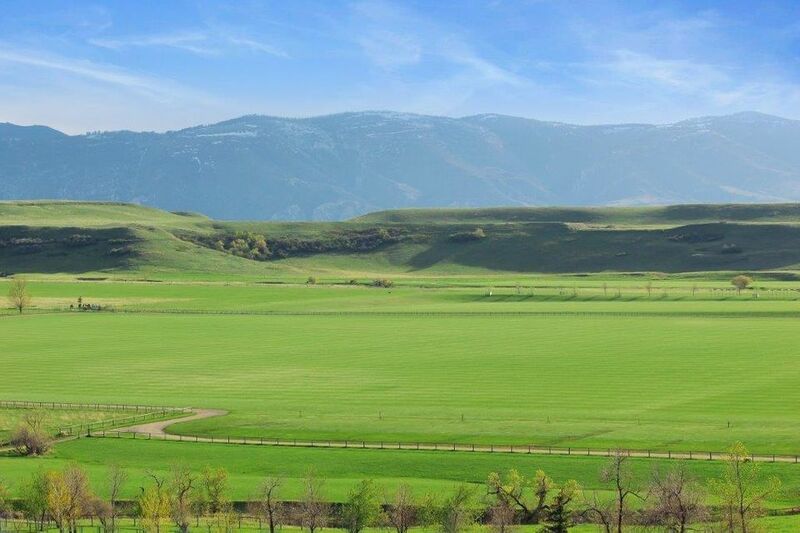 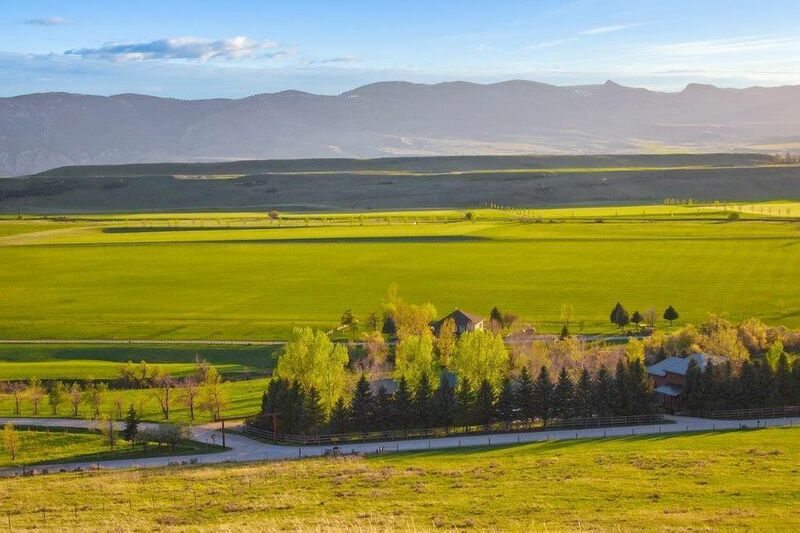 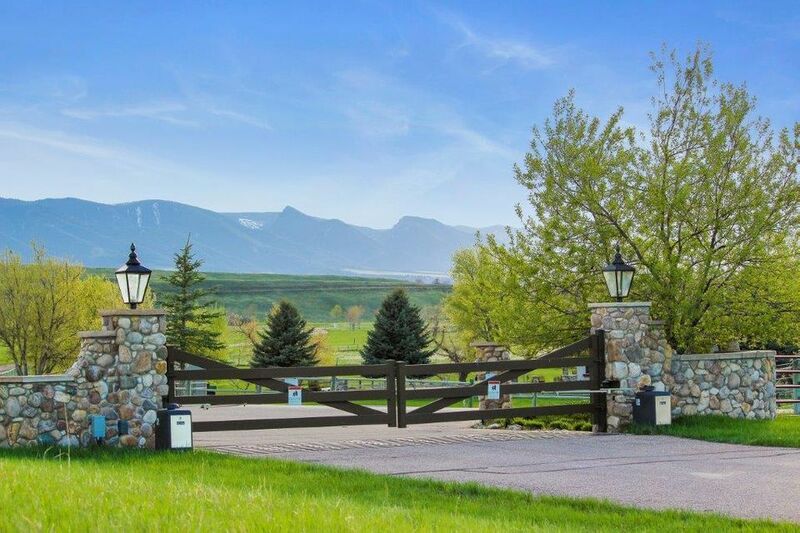 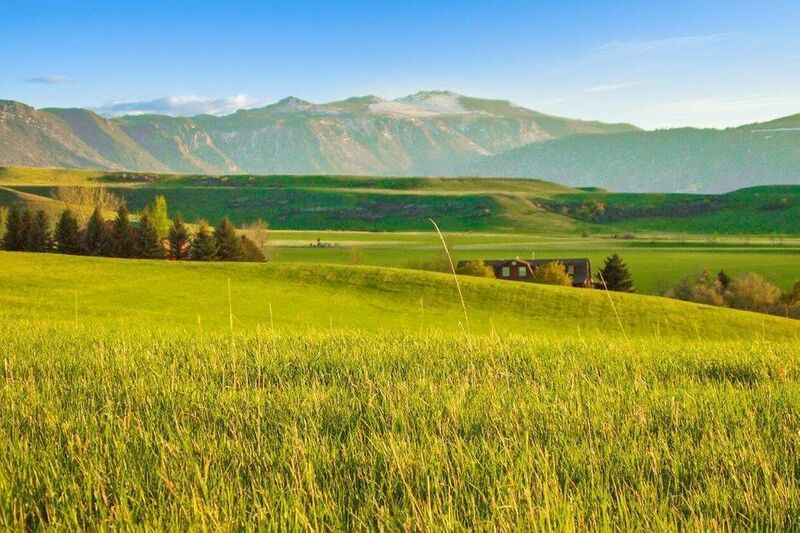 Eaglestone Ranch and specifically Shepards Road, offers a gated entry (shared by only 4 lot owners) with paved roads, underground utilities (natural gas, electricity and irrigation water) and exceptional views of the Big Horn Mountains and the Little Goose valley north to the town of Sheridan. 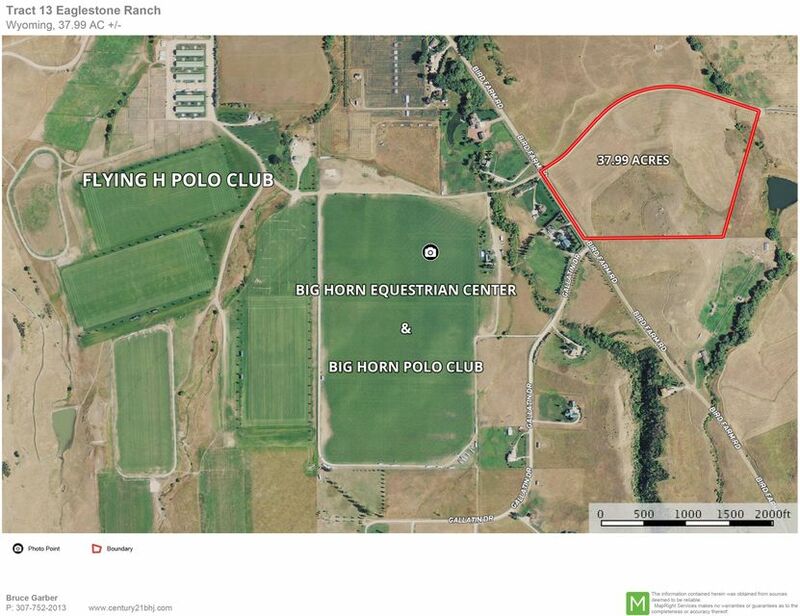 Directions : Drive to Big Horn, turn left on Bird Farm Rd. 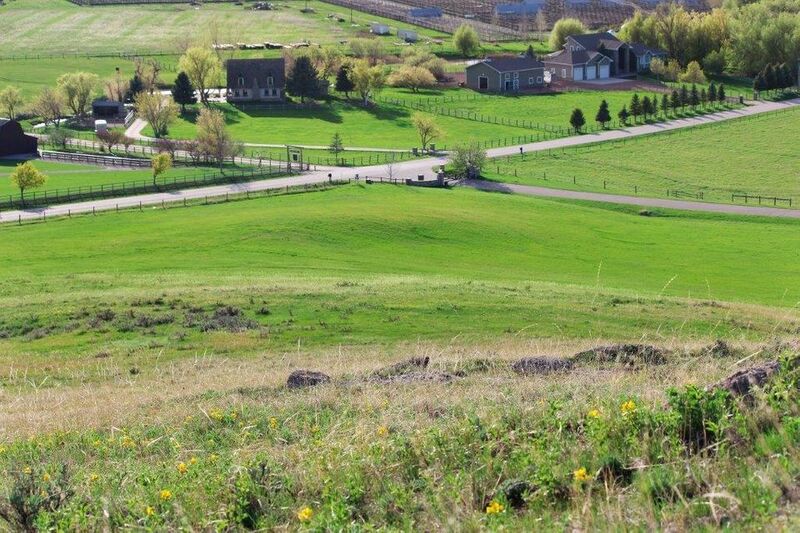 Drive to Equestrian Center. 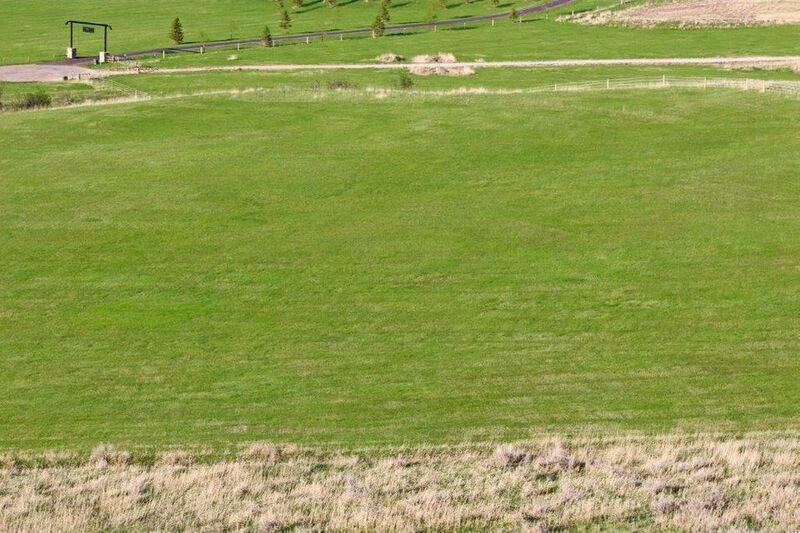 Lot is across the road from BHEC front gate. 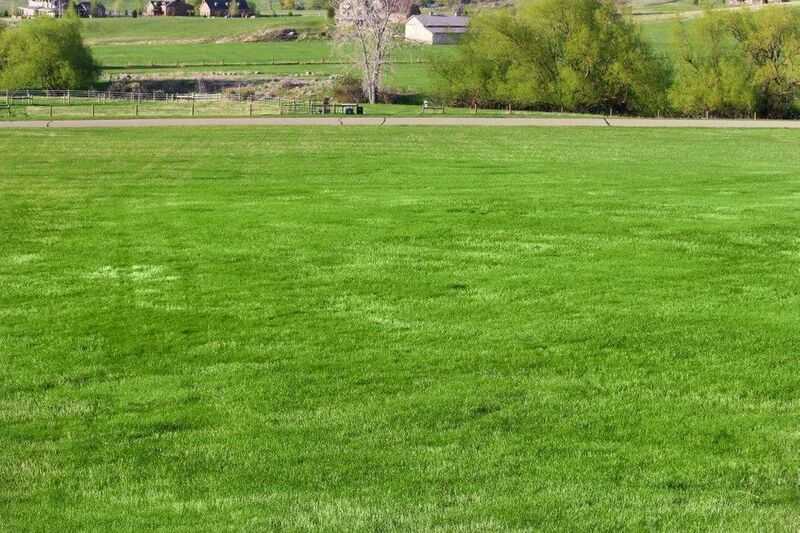 See Documents for Map.